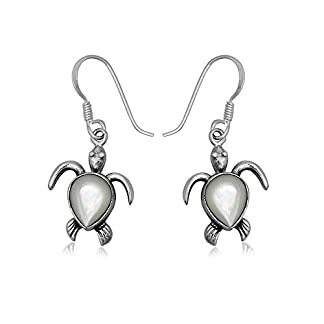 Jewerly with turtles - De Tortugas lovers of turtles and tortoises. 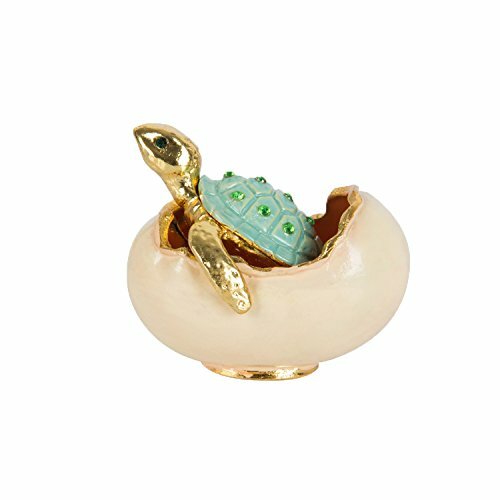 Who said turtles are not elegant, find here jewelry that will make you look very daring but enviable elegance. 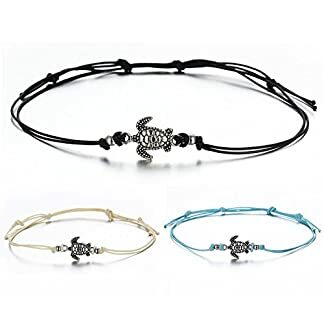 Look here for turtle jewelry like bracelets, turtle chains, earrings, etc. 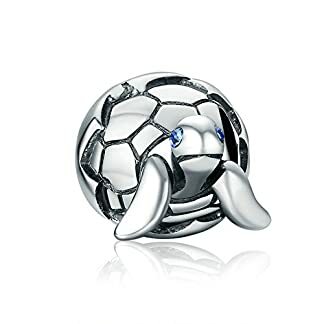 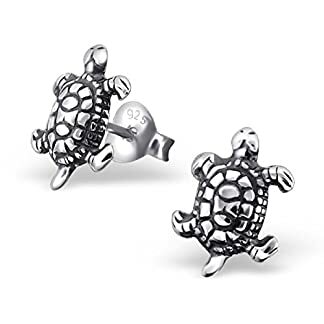 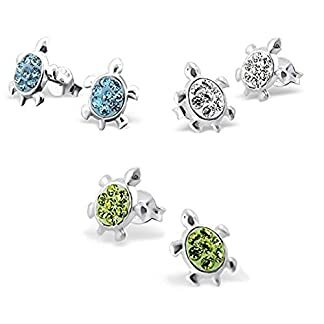 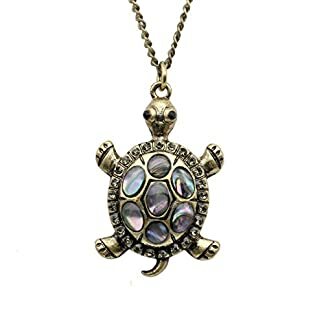 Turtles are very beautiful creatures and hide a deep elegance in their winds of wisdom, who said you could not be elegant wearing a turtle jewely, because buying jewelry allusive to turtles is a very smart and wise decision. 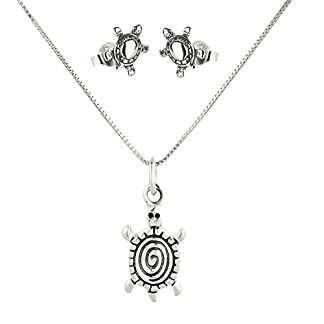 Jewelry with turtles. 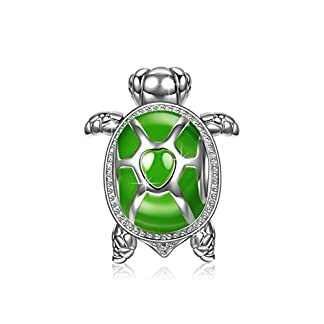 Symbolism in your outfit. 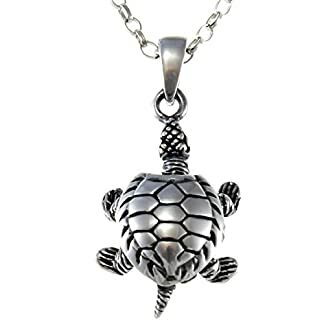 A fascinating and mysterious animal for some is the turtle, this living being is one of the oldest species that inhabit the planet earth, and they manage to last up to hundreds of years with life, so they are a symbol of longevity and life. 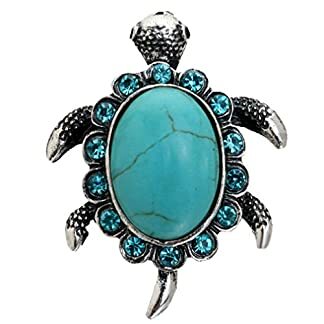 It is not strange that people feel admiration and decide to honor this creature in some ways, for example wearing clothes or jewelry with turtles , seeking to obtain that energy of vitality and long life that represents these animals. 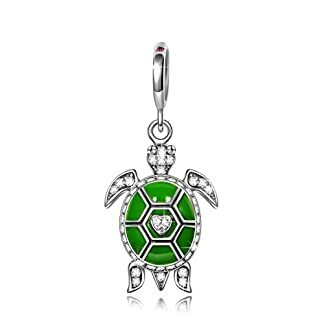 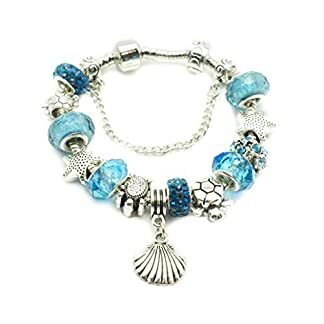 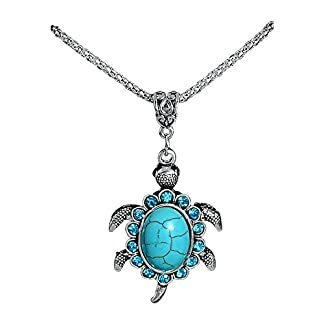 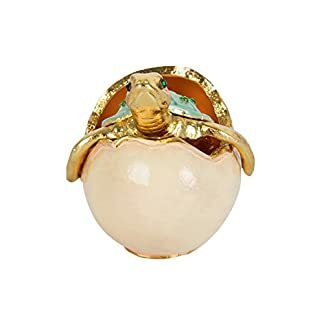 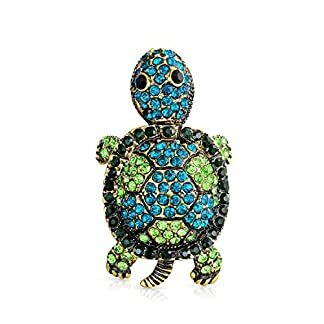 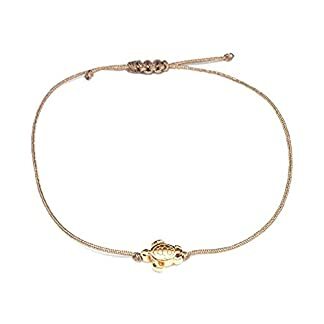 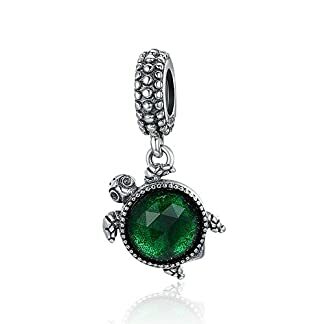 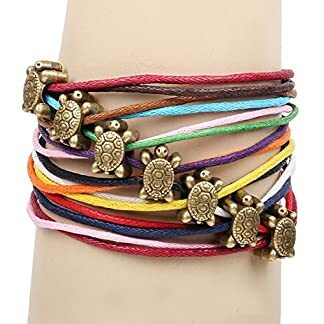 In addition to this symbolism carry a jewel with turtles, enhances that elegance of any person, bracelets, chains, necklaces and other pieces or accessories that show a turtle are always attractive to everyone’s eyes. 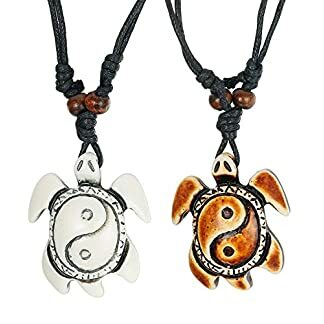 Even Asians and people who practice feng shui qualify the turtle as a celestial animal, in total there are four: phoenix, unicorn, dragon and of course the turtle. 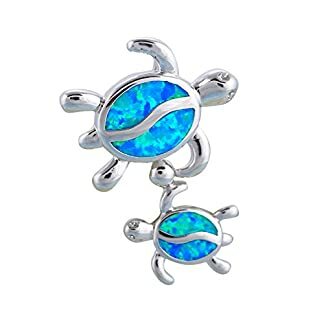 So in a way for them this is a sacred and very valuable creature, this being the only animal of the four that still exists. 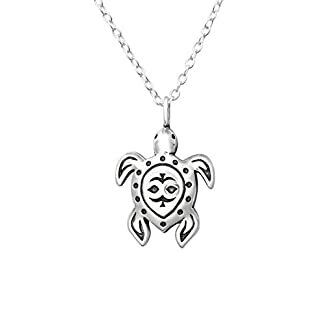 Having jewelry with turtles with you is a symbol of positive energy, represents someone who seeks and longs for a long life. 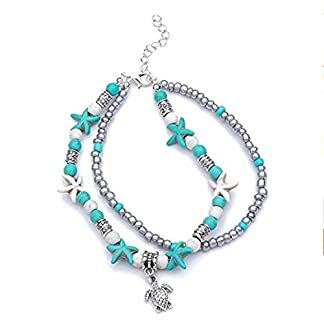 It is also said that it helps to have peace of mind. 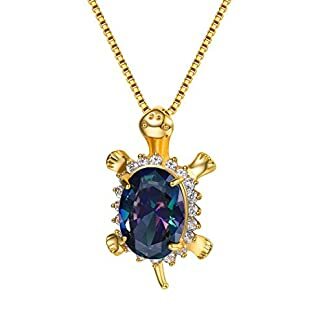 If we touch the point of business and economics, this type of jewelry represents a good luck charm that can be slow but sure. 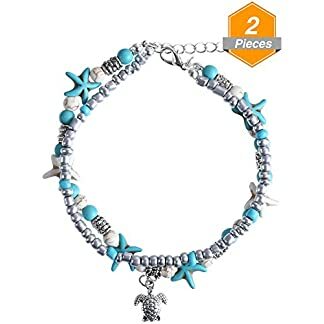 Usually it tends to take these pieces in a small size, not very extravagant, but this does not prevent it from attracting the attention of other people who can observe it. 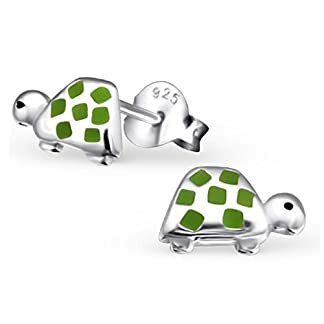 On the other hand, it is known that before the turtle was the emblem of ancient Greece, and both for them and for the Romans represented fertility, therefore some people today have placed jewelry with turtles , as a symbol of abundance and fertility. 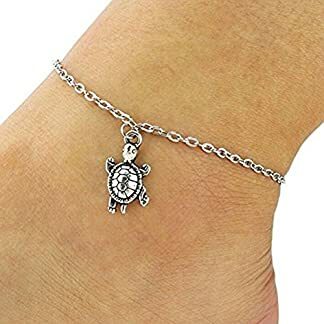 As you can see the value that is given to the turtle is large and varied, it is undoubtedly a unique living being, unlike many, because in different beliefs it is always observed as a special being, a symbol of positive energies, that using it as a garment or accessory, will help us in many aspects of our lives, of course. 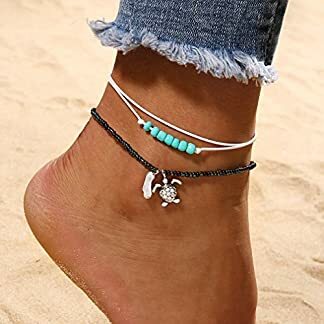 That maintaining the positivism within us at all times. 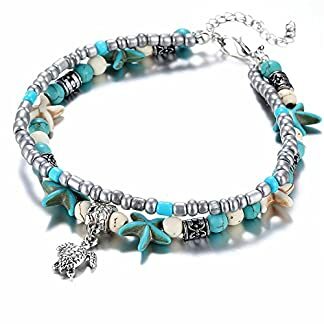 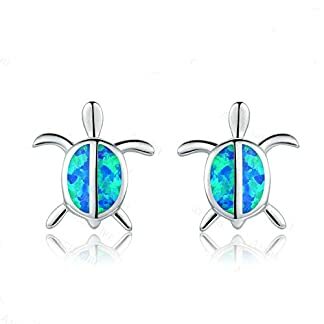 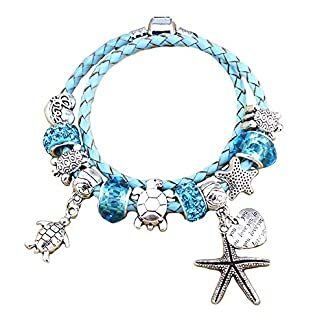 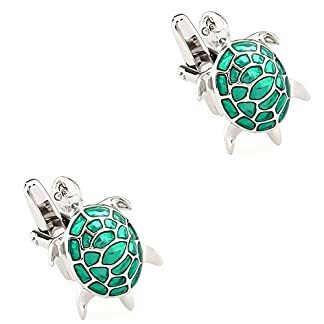 Besides, using this type of jewelry with turtles will always look like a complement to the clothes that are used for any occasion, it will therefore be the attraction of many looks.